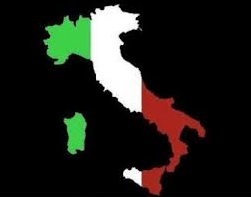 ItalyPokerDeals customers benefit from a 30% Bwin.IT rakeback deal, as follows: 10% from their VIP System and 20% from the Bonus Builder program. Please find all details below, in our Bwin.IT review. 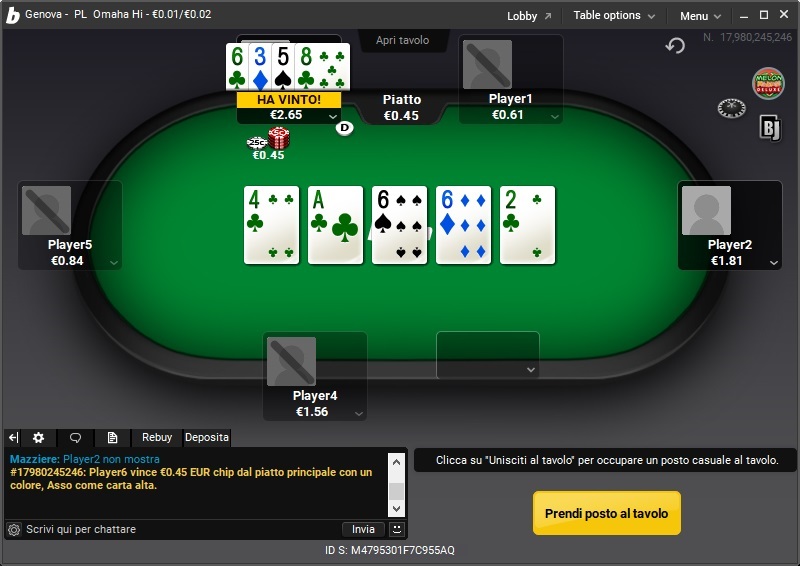 Non-Italian players who are not allowed to register Bwin.IT accounts are kindly asked to get in touch with ItalyPokerDeals team to discuss alternative options! Bwin.IT is offering their customers the Bonus Builder promotion, which allows every player to earn up to €500 in rake refunds, every week, based on the accumulated points from playing cash games and tournaments. Please be aware that you have to manually subscribe on a weekly basis, to each Bonus Builder promotion in order to be eligible for the rake refund. In the table below you have the bonuses you can get from this promotion, their requirements and rakeback equivalence. Bwin.IT updated their VIP System, B'inside, at the beginning of 2018, but the change was not beneficial for the players since all Bwin.IT VIP rewards have been set to 10% gross rakeback equivalence. Though, the decrease was compensated by the Bonus Builder program offered, described in Bwin.IT Bonus section. If you want to check the old Bwin.IT VIP System, you can find it here. Bwin.IT VIP System consists of 3 levels: Green (default), White and Yellow. Below you can find the requirements and limitations for each level. As you can notice, the monthly poker bonus limit is set to 1 for each level, meaning you can't buy more than 1 bonus with a specific value from B'inside, during a month. For example, you can't buy 2 x €1000 bonuses, but you can buy 1 x €1000, 1 x €500, 1 x €100 and so on. In the table below you can find the bonuses you can get from the shop, their Market Points requirements and their rakeback equivalence. 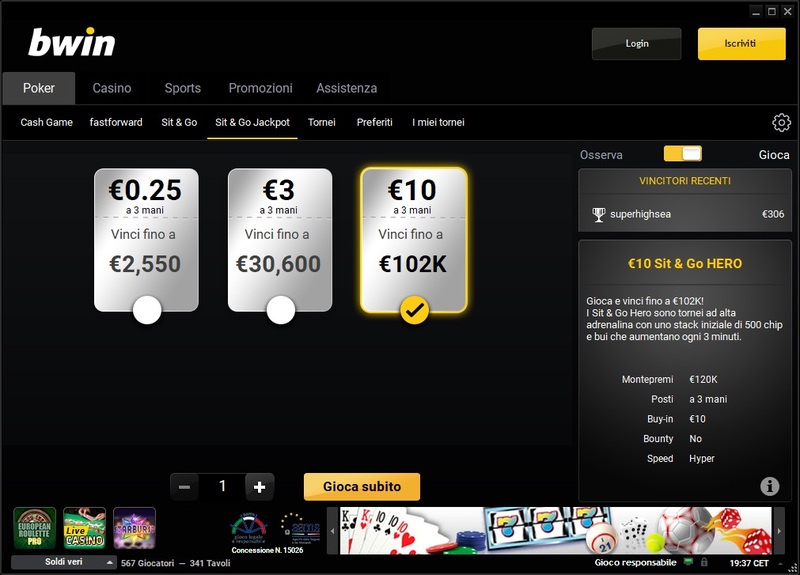 Bwin Italia is offering their customers various promotions, for different types of games and stakes. Please be aware that promotions may vary from month to month. Below you will find the active promotions for the autumn on 2018. In October 2018, Bwin.IT removed Skrill and Neteller from their deposit options. Though, these methods are available for withdrawals. Please be aware that all deposits must be cleared prior to withdrawals. This means you have to wager the deposited amount at least one time, before you are allowed to cash out. In case of poker, this means your total investment in pots (matched bets) must be greater than the amount you want to withdraw. 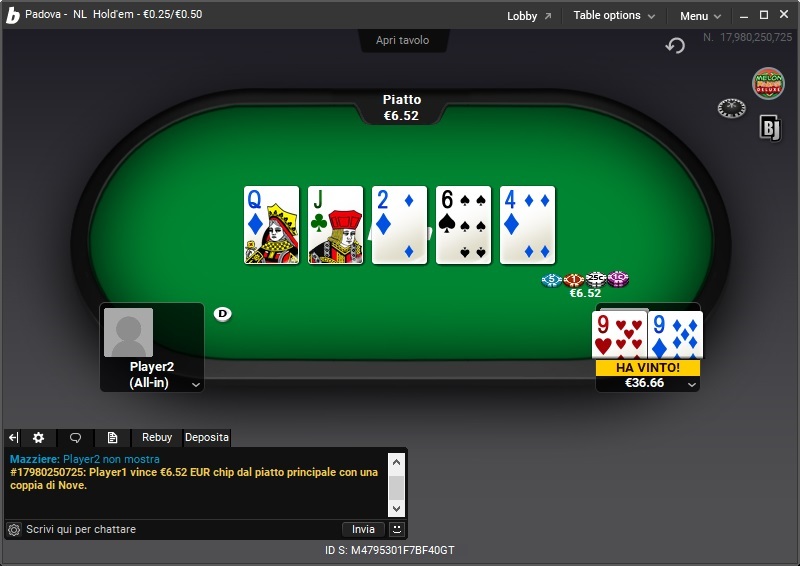 Bwin uses Weighted Contributed as rake charging method. Therefore, rake generated is calculated by divding the total pot by the number of players who contributed to it and is distributed proportioanlly to the actual cash contribution made to the pot by each player. - the player participates in the hand (he is being dealt cards). - has generated a rake of at least €0.01 for that player. The registration fee for tournaments varies depending on the buy-in, but it usually ranges between 0% and 25% of the buy-in amount. The actual entry fee is shown on the buy-in screen provided for each individual tournament. All transactions, including rake, are expressed in EUR. Bwin is one of the best known brands in the sportsbetting industry, and their philosophy granted their success: "Great ideas can capture the attention of the world. But only real passion can capture the hearts of millions. With Sports bets, Poker, Casino and Games at Bwin, you always get both. That is the secret of our success." Football is at the heart of the bwin brand and this is proven by the sponsorship deals with six of the leading football clubs in Europe: Real Madrid, FC Bayern Munchen, Manchester United, Olympique de Marseille, Juventus and RSC Anderlecht. 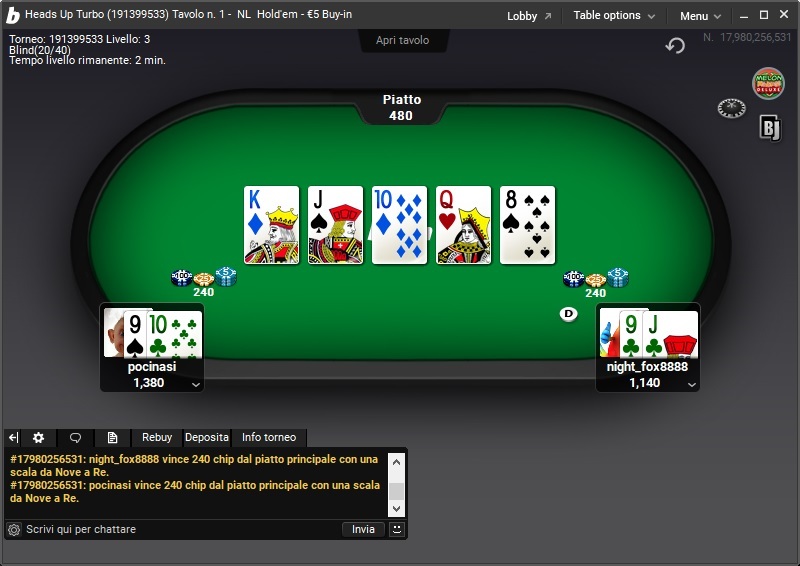 Bwin.IT is offering poker in BwinParty Italy Network. Bwin poker client is user friendly, simple and well structured and its dark theme inspires elegance. 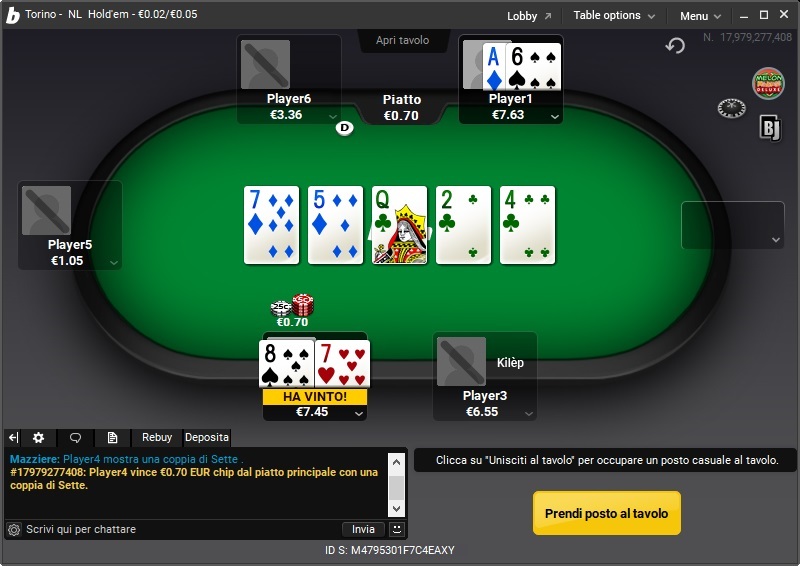 Italian IP VPN is required if Bwin Poker account is accessed from outside of Italy. Bwin poker client can be downloaded and installed without being required to log in the website. All tables from all games offered are visible in the lobby and can be opened without being required to log in.